In The Language of the Blue Books, Gwyneth Tyson Roberts examines the Reports of the Commissioners of Inquiry into the State of Education in Wales, published in 1847. 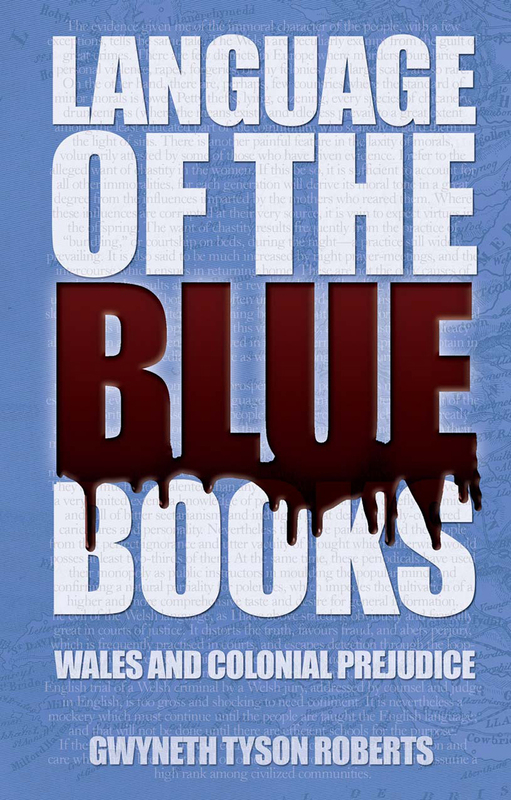 This report, also known as the “Treachery of the Blue Books,” castigated the Welsh working class as ignorant, lazy, and immoral. Roberts analyzes the historical, social, and political contexts within which this report was published, arguing that its choice and use of language undermines its own claims to authority and objectivity.